graduates of Levels I, II and III, or of the week-long personal seminar. able to share it with others and help make a difference in their lives. set in motion during the previous training levels. 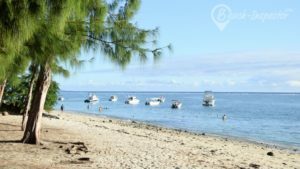 The course is being held at West Coast View Hotel situated at a two-minute drive from the public beach of Flic en Flac, a seaside town on the west coast of Mauritius. 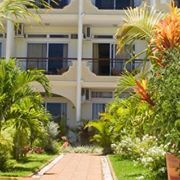 Overlooking Le Morne, a UNESCO World Heritage Site, this hotel offers a tranquil space, ideal for the focus needed for the first week of the professional training. that this is for you, please secure your place as soon as possible.